in Korea’s higher education institution. 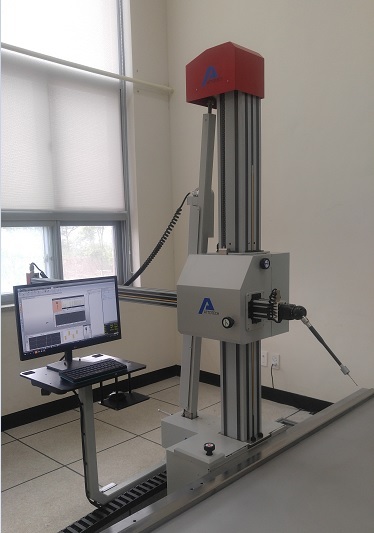 Machine Tools and Machining Centers, EDM Machine, Sheet Metalworking, Welding Technology, Factory Automation, Pump & Valve, Material Handling, Mould & Die, Foundry, Wire, Tube, Cable Technology, Metrology/ Control Measurement, Tools and Tooling, Surface Treatment, Fluid Power. 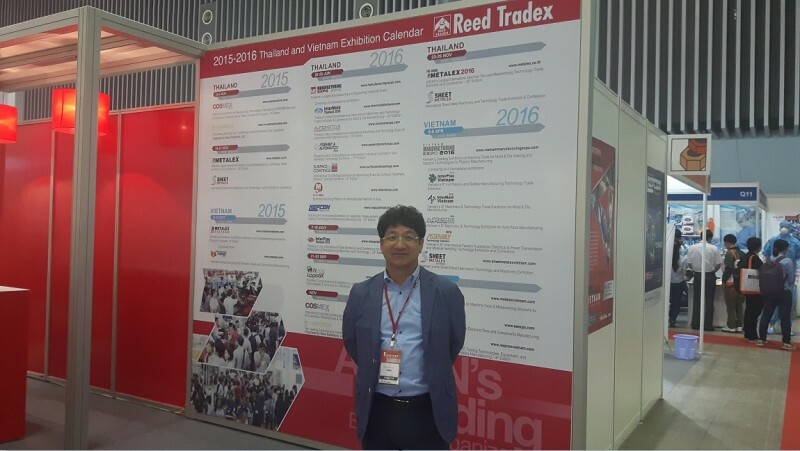 ATTOTECH is participated in METALEX 2014 VIETNAM. ATTOTECH have show our technical information together big market companies in the same space in hochimin city. ATTOTECH participated in Manufacturing and Machine Tool Indonesia Series of Exhibitions. ATTOTECH is participated in Manufacturing and Machine Tool Indonesia 2013. This Exhibition is named Manufactruing Indonesia Series, biggist exhibition in Indonesia. With a total exhibiting area of over 32,000 square meters, 2019 exhibiting companies from 42 countries/regions, and over 35,000 trade attendees are expected to converge. Indeed, the combination of Manufacturing Indonesia and Machine Tool Indonesia is ready once again to deliver genuine business opportunities across its many industry sectors.